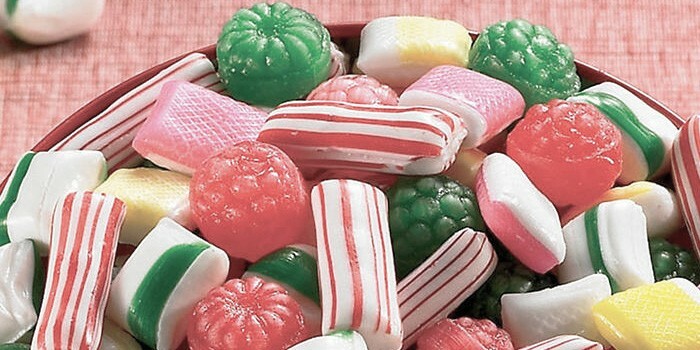 Holiday candy is something that we all look forward to every year. All the chocolatey-minty-holiday goodness wrapped in sugar makes the season sweet. 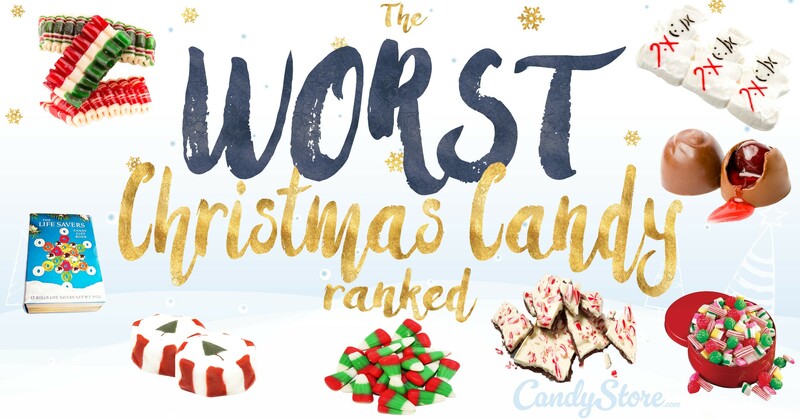 But, according to CandyStore.com's survey of over 13,000 people, there are some seriously hated holiday candies out there. Did you think this was a popular holiday candy? Us too! Well, apparently we are all wrong and people really don't like these tiny walking sticks! This stuff might bring back sweet memories of your grandparents, but that's where it should stay: in the past! 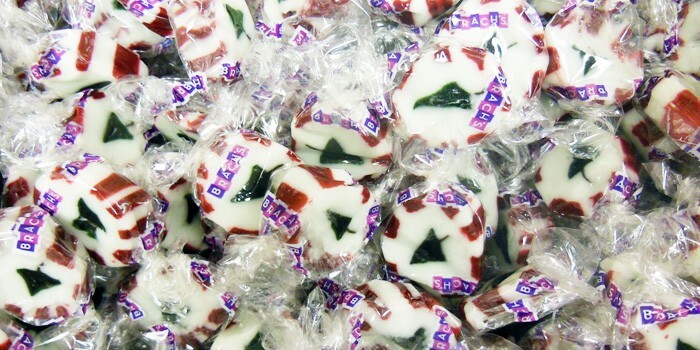 Not very sweet yet extremely hard, these old-school sweets might give you dentures to match your grandparents. These are very cool to watch being made, seriously look at a video it's mesmerizing, but to eat? Not so great. Perhaps best used for holiday decorating. 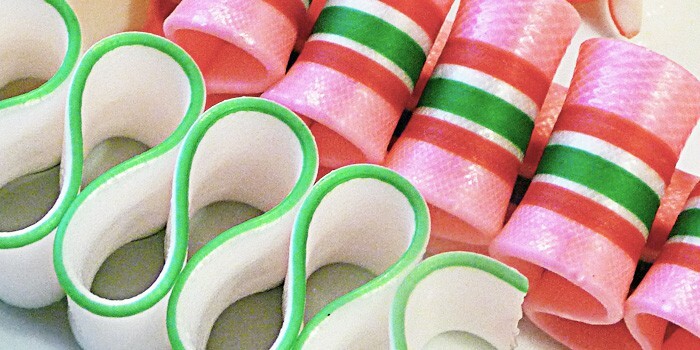 While more flavors means more fun colors, there's just something inherently wrong about fruit-flavored candy canes. 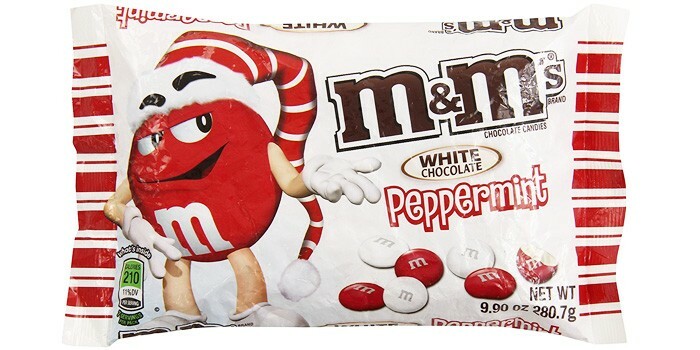 Like candy canes, M&Ms are just better if you stick with the classics. Peppermint on chocolate might be tasty, but peppermint in chocolate? Not so good. 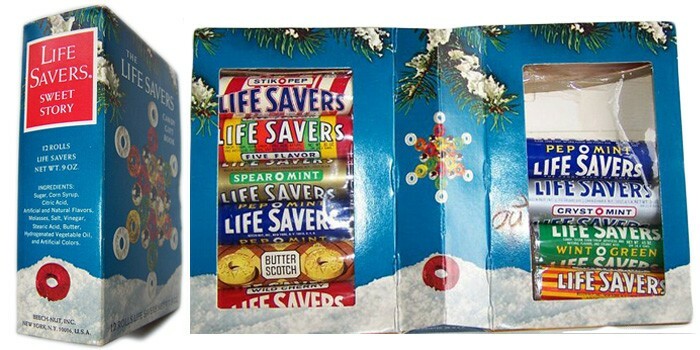 You are in good company if you have never heard of these, but apparently the 13,000 survey voters really hate these Lifesavers-in-a-book holiday gifts. Chocolate is good. Cherries are good. But what's with the weird water that falls out of these things when you bite them? 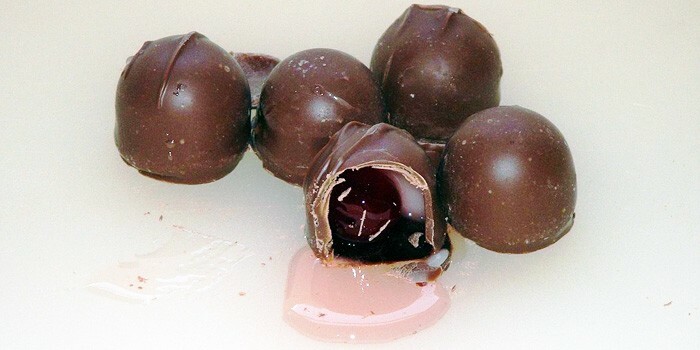 Unless you want to shove the whole thing in your mouth like a gum-ball, you are guaranteed to ruin your cute holiday outfit and end up covered in nasty cherry water. Gross. As someone who loves peppermint bark, this one is upsetting. But apparently the chocolatey-minty layered treat is abundantly hated. 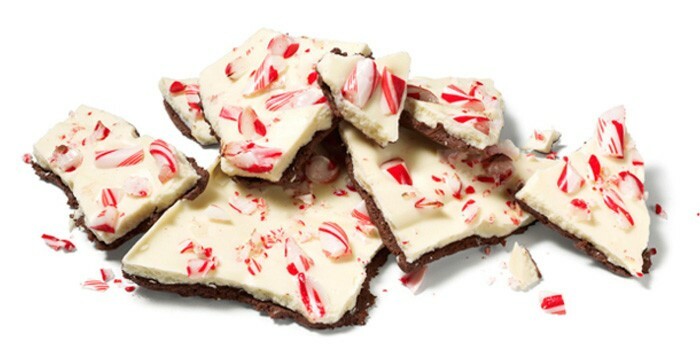 Maybe it's the influx of peppermint-bark flavored treats that have popped up over recent years that people are just so sick of the candles, coffee and other creations that it has ruined the real deal. 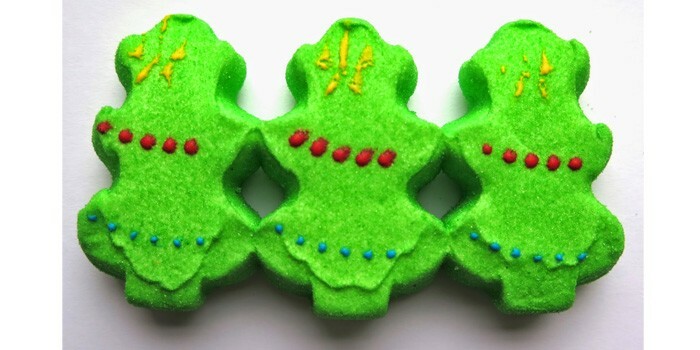 You might think of Peeps as an Easter candy, but with the creation of pumpkin Peeps, ghost Peeps, snowman Peeps and Christmas tree Peeps to name a few, these oddly textured marshmallows are a year-round annoyance. Oh look, there's even a peppermint bark flavored Peep! What? 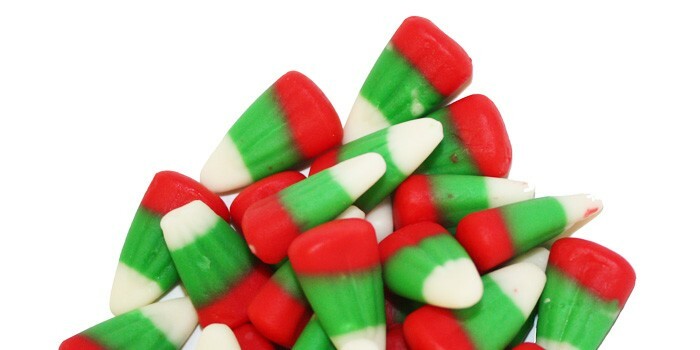 Red, white and green candy corn? Leave this one to Halloween folks. Another old fashioned candy that should be left in the past makes it to the top of the most hated holiday candy list. Lacking any particular flavor and destined to stick your teeth together, this is one holiday candy that is more trick than treat.